One of the most fascinating aspects of Captain Marvel in the comics is her stint as Binary, which was when she was arguably at her most powerful. 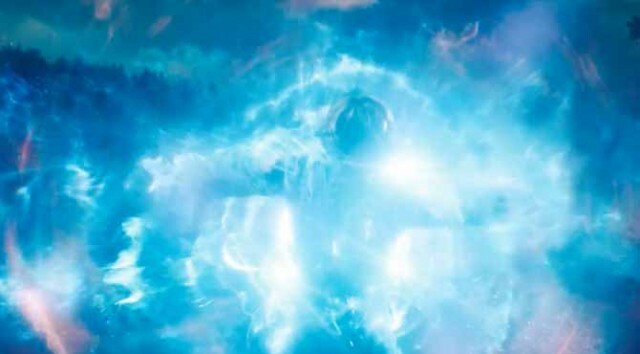 We’ve yet to see how her MCU counterpart will compare to the source material, but from what we see here, it appears Carol will seemingly go full Binary and cement her status as the most powerful hero in the MCU. 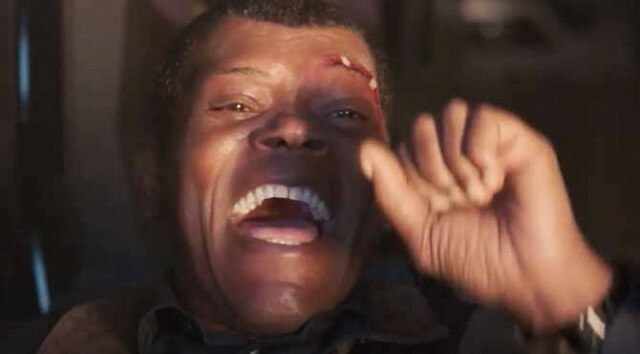 Have we ever seen Samuel L. Jackson’s Nick Fury smile before? Perhaps he was far less cynical in his youth.